Delivers 34 Highway MPG and 26 City MPG! 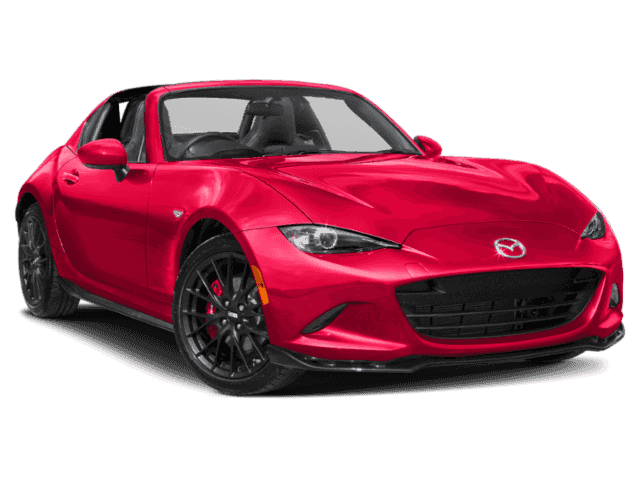 This Mazda MX-5 Miata RF delivers a Premium Unleaded I-4 2.0 L/122 engine powering this Manual transmission. 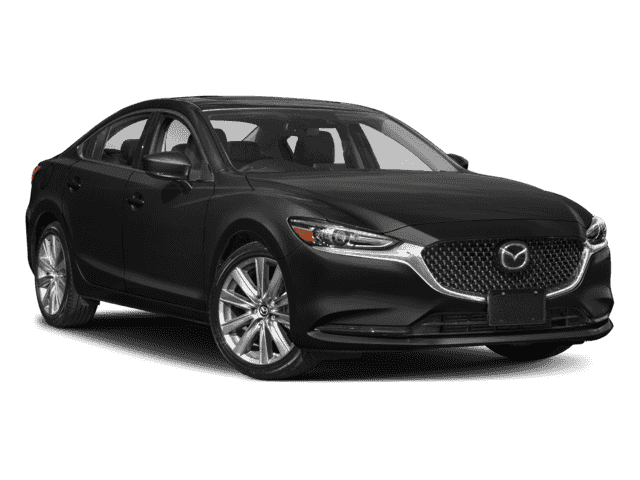 MACHINE GRAY PAINT CHARGE, MACHINE GRAY METALLIC, GT-S PACKAGE -inc: Bilstein Dampers, Black Roof, Sport-Tuned Suspension, Front Shock Tower Brace, Rear Limited Slip Differential. 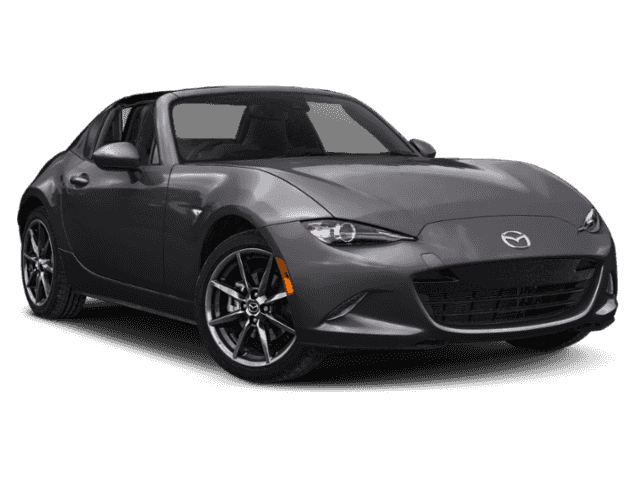 * This Mazda MX-5 Miata RF Features the Following Options *Wheels: 17 x 7 Dark Silver Aluminum Alloy, Trunk Rear Cargo Access, Trip Computer, Transmission: SKYACTIV-MT 6-Speed Manual -inc: short-throw shifter, Tires: P205/45R17 High-Performance Summer, Systems Monitor, Sport Leather/Metal-Look Steering Wheel, Spare Tire Mobility Kit, Smart City Brake Support and Rear Cross Traffic Alert, Side Impact Beams. * Stop By Today *Stop by Walser Polar Mazda located at 4095 Hwy 61 N, White Bear Lake, MN 55110 for a quick visit and a great vehicle!